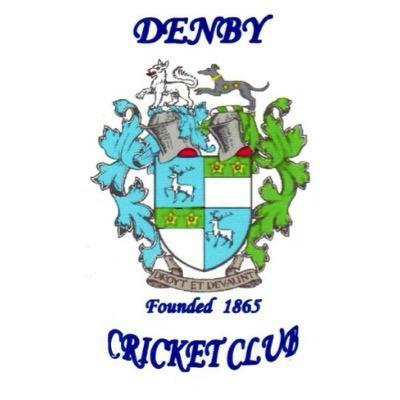 Denby are a very friendly village club, playing next season in the Huddersfield Championship League, having won the Conference section with record points in 2018, losing only league games. 2019 season we are looking to strengthen significantly and again have a successful season. Denby has arguably one of the truest batting tracks in the league, with this in mind though our top bowler (also the sections top bowler) took over 70 wickets; a good batter or bowler can thrive at Denby both on the pitch and off. We didn't have an overseas player last season, this year whilst strengthening our local players we are also looking to strengthen with an overseas player.